Welcome back to Premier Panels! A weekly round-up of the highest rated books from You Don't Read Comics. This week marked the 80th birthday of DC's iconic Dark Knight, with the company celebrating the hero's debut in a landmark #1000th issue of Detective Comics. 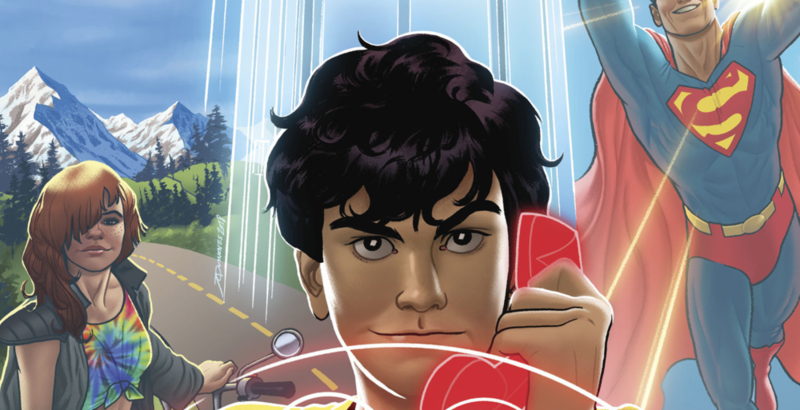 DC also premiered the latest iteration of Dial H for Hero and concluded its Hex Wives series from the Vertigo imprint. Doctor Strange encountered Galactus in his ongoing, and indie darlings Black Hammer and Isola continue to impress with issues #9 and #7 respectively. All this and more in the reviews below! Read the rest of Russ’ review here! Read the rest of Rick’s review here! Read the rest of Jason’s review here! 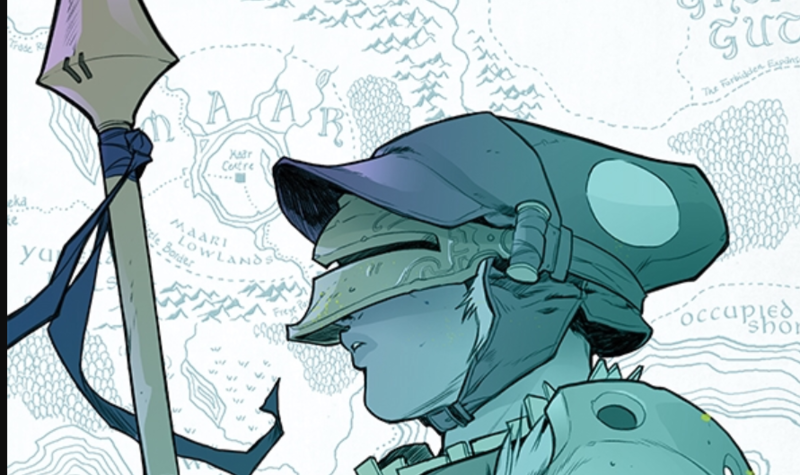 Isola looks like no other book on the market as this trio bring about something extraordinary with this series. From the grand landscapes to the heartfelt and budding relationship between Rook and Olwyn, this series delivers the love and care to show what a creator-owned comic can accomplish. By far the selling point of the series is easily the spectacular artwork, luckily it is accompanied by an equally heartwarming as well as a heart-wrenching tale to display the weight this series is capable of.